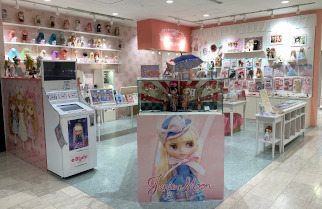 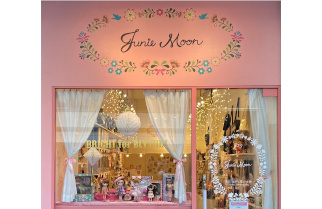 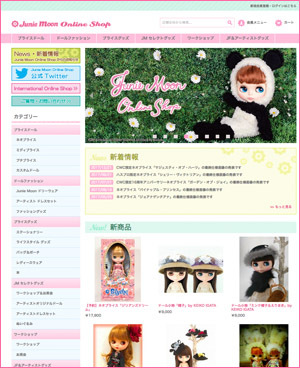 Junie Moon is the ultimate store for Blythe fans all over the world. 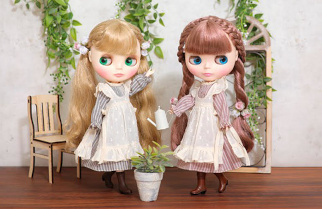 Customers can find rare Blythe dolls and goods, and a variety of other adorable goods for sale! 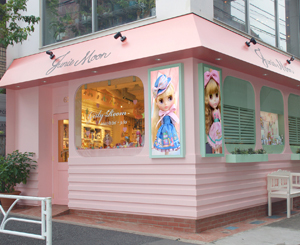 It is a retail store owned and run by Cross World Connections, who do all of the creative production for Blythe. 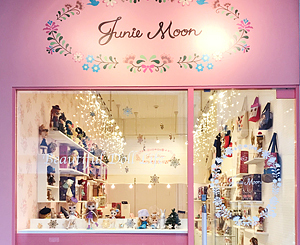 We have CWC produced dolls, Junie Moon Original custom dolls (heavily customized dolls), and Beauty Up dolls (simply customized dolls) for sale, along with accessories such as Junie Moon Dolly Wear dress sets and trinkets. 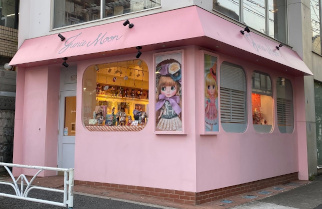 We also have stationary goods, bags and pouches, apparel, handkerchiefs and towels, tableware, mobile accessories, snacks, and cute original goods! 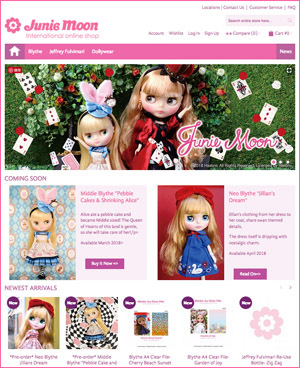 Purchase Blythe dolls and doll products, miscellaneous Blythe goods, and illustrator goods only found in Junie Moon stores such as original art work and accessories from the comfort of your own home!